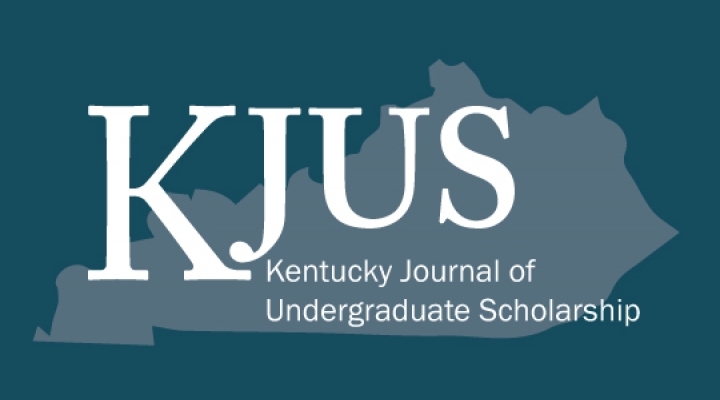 The Kentucky Journal of Undergraduate Scholarship (KJUS) is an online journal dedicated to showcasing the research and creative activities of undergraduate students across the commonwealth of Kentucky. We invite submissions throughout the year from a variety of disciplines. 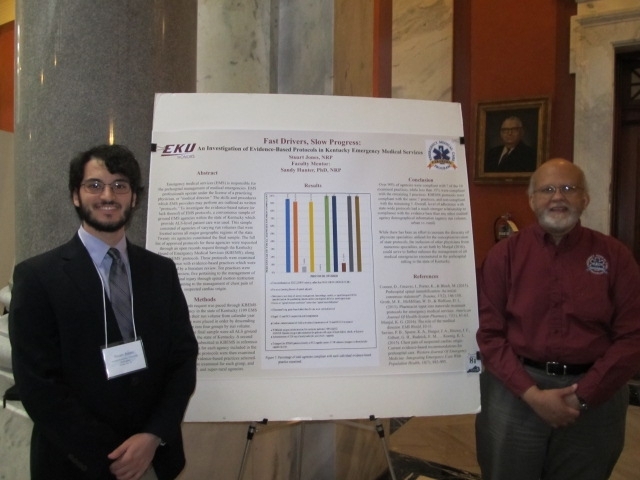 The journal publishes two issues per year. If you are interested in submitting your work to KJUS, please click here.